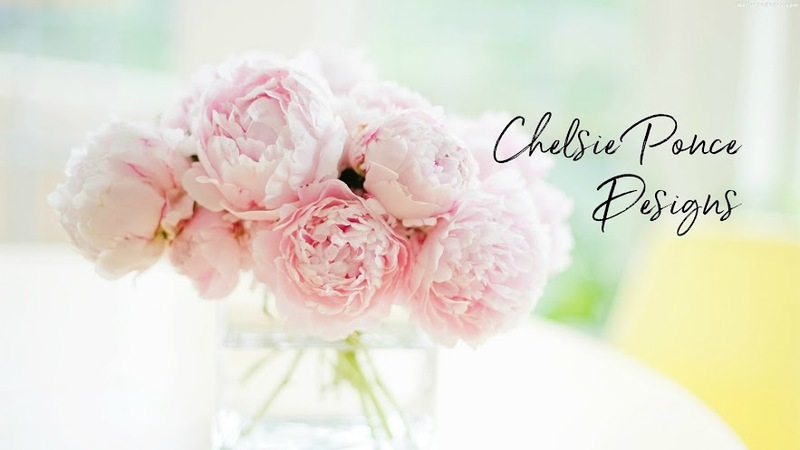 I feel like every post pretty much starts the same way, with me saying, "Since we moved into our house two and a half years ago, I've been wanting to change...." and this one is no different. Our house had such good bones, but so many things we wanted to change/update. The exterior of our house was not a color that I would have chosen. 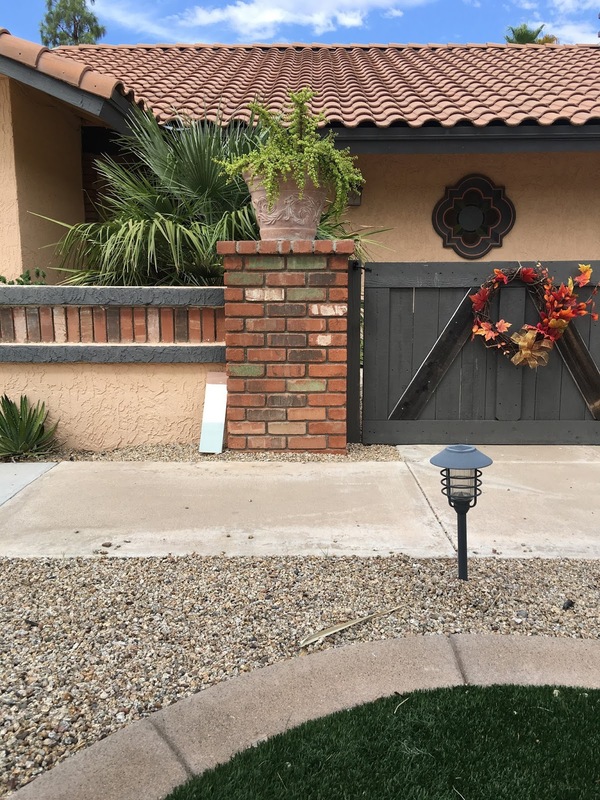 I feel like living in the Southwest, every house is a slightly different shade of tan or brown. And if you've been around my blog for very long, you have seen that those are my least favorite colors. I wanted to choose colors that stayed true to the style of the house but also ones that we liked! I can't tell you how much time I spent standing out front of our house with my fan of paint colors, going back and forth imaging what it would different colors would look like. The neighbors probably wondered what in the world I was doing! Finally we settled on a shade of white. (I know, how exciting! But it is!) I love white. It's clean and goes with everything. 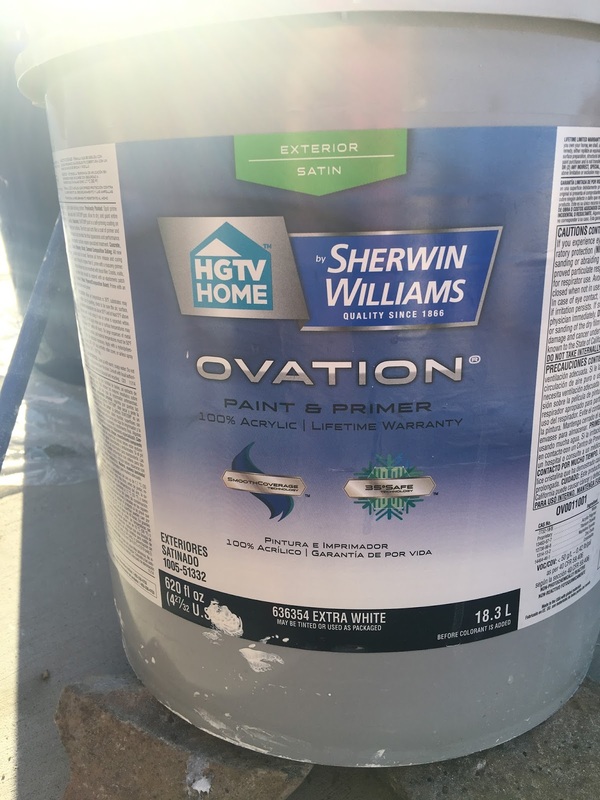 We used an exterior satin paint, Ovation by Sherwin Williams from Lowes. We decided to buy a paint sprayer and do it ourselves. 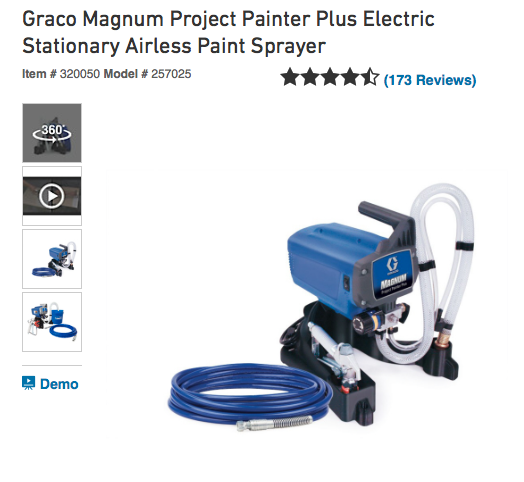 We got this Graco Airless Paint Sprayer from Lowes (also available at HomeDepot). It was very affordable ($229) and worked great! It was also very easy to clean which is super important! 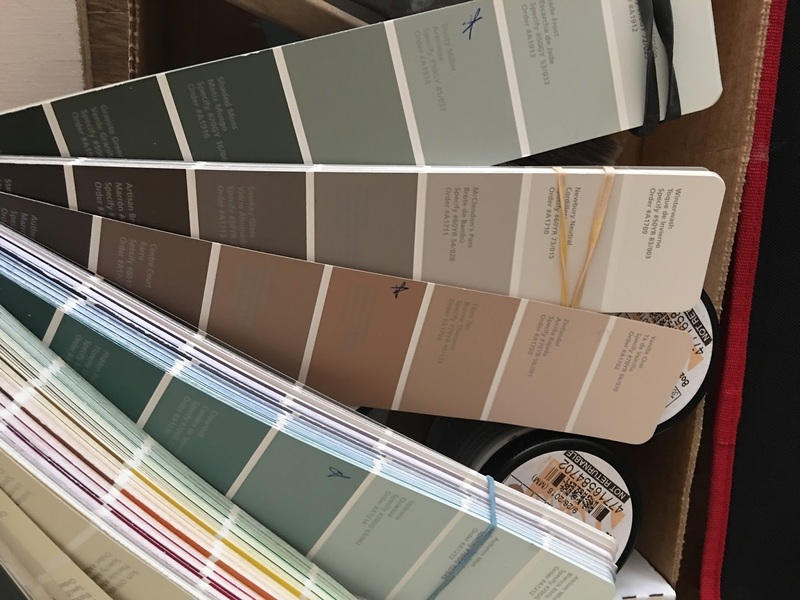 I bought samples of the white and a few different shades for the accent color and painted small patches to see them in the natural light. 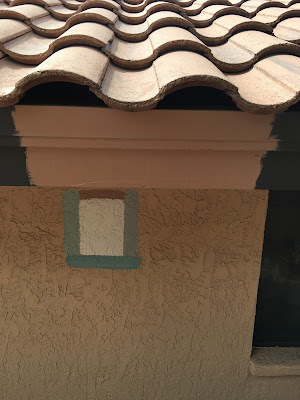 We decided on a Glidden paint color, called Vanilla Latte as the main color, then a grey/green color called Dusty Miller as the accent color and Organic Ingredient was the shade that matched our tile roof that we painted the roofline. First, we taped off all the windows with plastic and Blue Painters tape. This part is the most time consuming, once you start spraying it goes by pretty quickly. In some places, we had to go over it twice to get good coverage. The trick to painting with a sprayer is to hold the gun the same distance from the surface you are spraying as you move. Using a brush, I painted our wooden gate the greenish gray color. I LOVE how it turned out! I think its understated and clean. It's so much prettier!